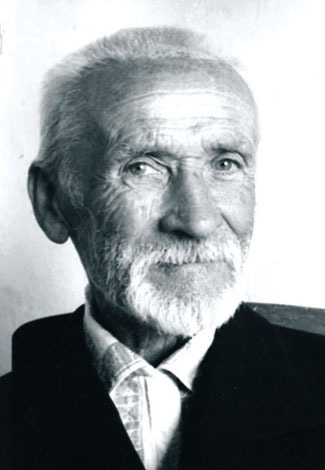 Izhakevych, Ivan [Jižakevyč], b 18 January 1864 in Vyshnopil, Uman county, Kyiv gubernia, d 19 January 1962 in Kyiv. 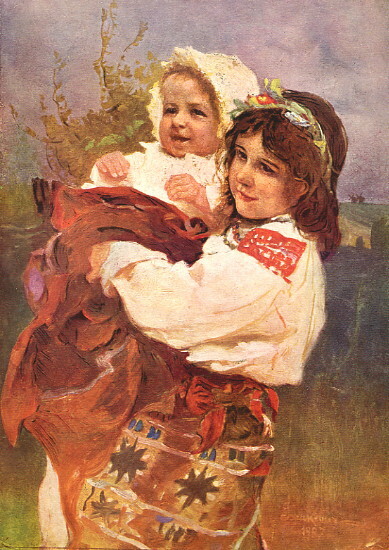 (Photo: Ivan Izhakevych.) 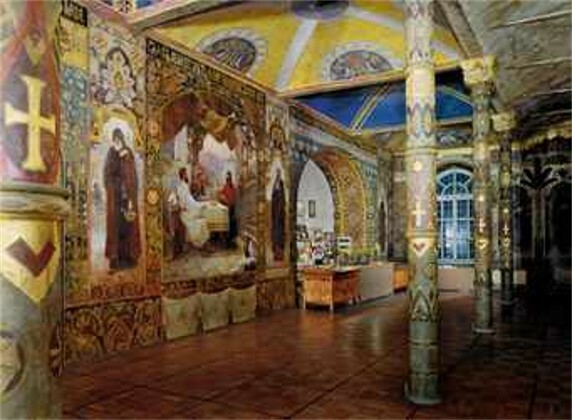 Realist painter and graphic artist, one of the most popular artists in Ukraine. 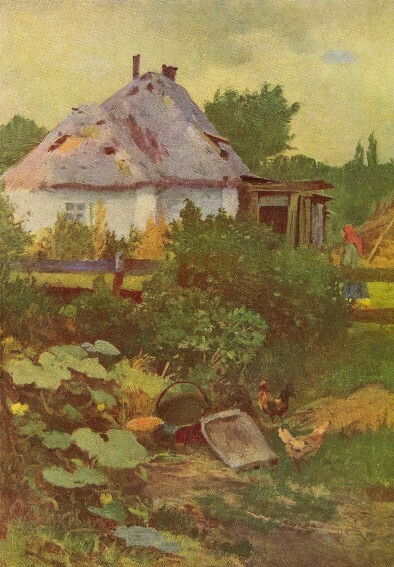 He studied art at the Kyivan Cave Monastery Icon Painting Studio (1876–82), the Kyiv Drawing School (1882–4), and the Saint Petersburg Academy of Arts (1884–8). 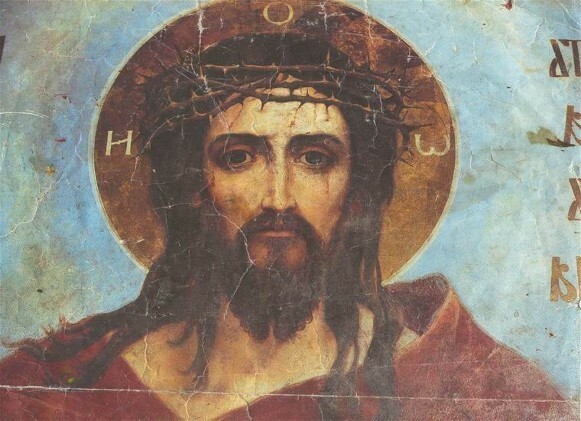 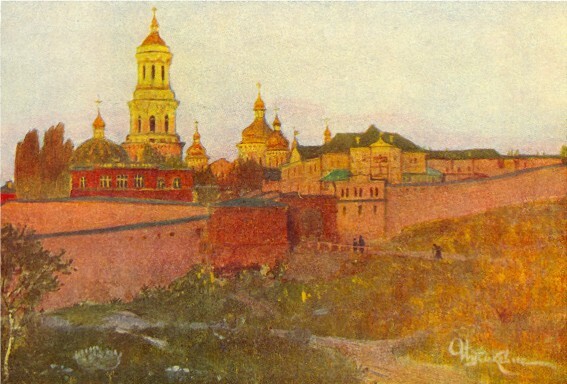 In 1883–4 he took part in the restoration of the 12th-century frescoes in Saint Cyril's Church (see Saint Cyril's Monastery) in Kyiv, and later (1904–8) painted the refectory and the All-Saints Church of the Kyivan Cave Monastery. 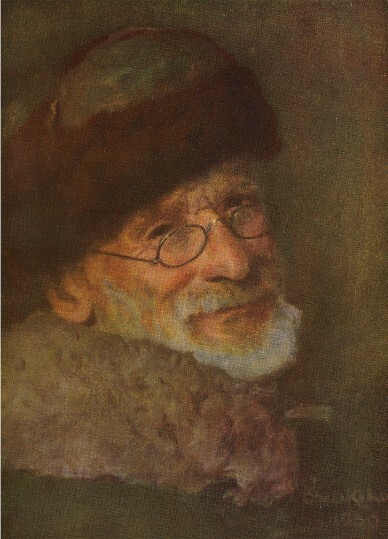 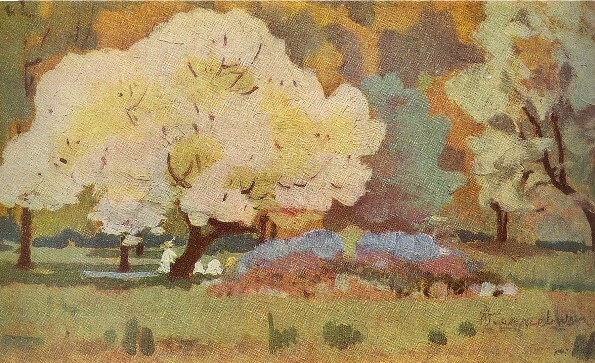 A prolific illustrator, he worked for Russian journals at the time when Ukrainian ones were forbidden, and often referred to Ukrainian themes. 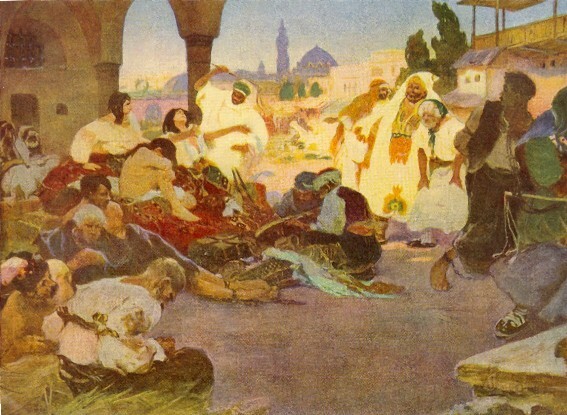 In the 1890s he illustrated some of Taras Shevchenko's poetry, such as ‘Perebendia,’ ‘Naimychka’ (The Servant Girl), ‘Ieretyk’ (The Heretic), and ‘Kavkaz’ (The Caucasus). 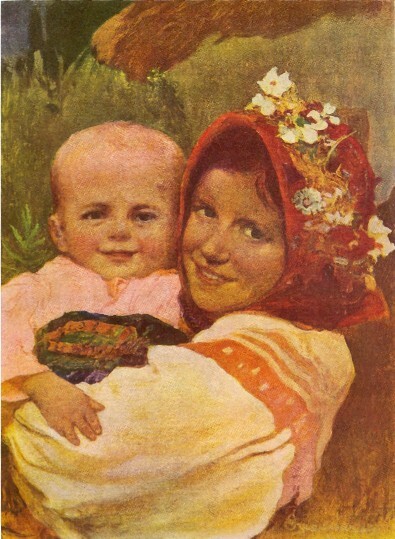 In the 1920s he did easel paintings on themes from Shevchenko's poetry, and at the end of the 1930s a series of illustrations and the cover for the jubilee edition of Kobzar (The Minstrel, 1940). 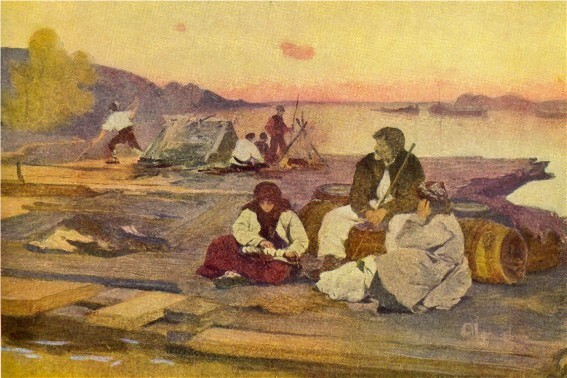 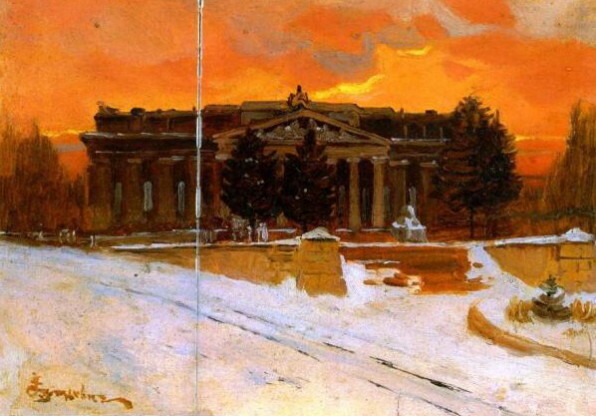 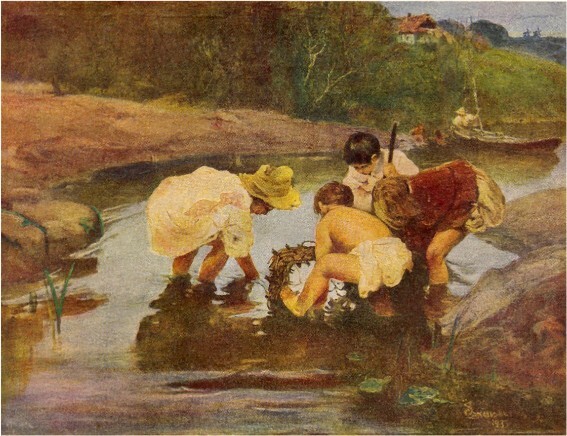 Many of his illustrations of Shevchenko's works were printed separately as postcards. 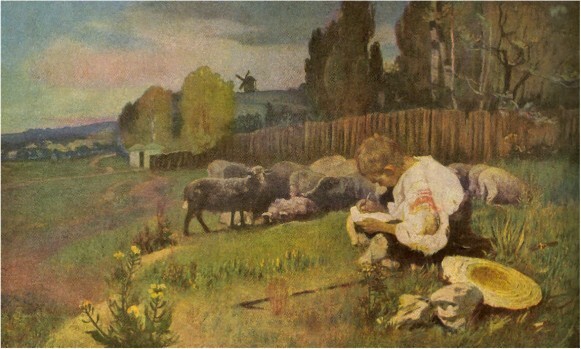 Izhakevych also illustrated the works of Lesia Ukrainka, Nikolai Gogol, Mykhailo Kotsiubynsky, Hryhorii Kvitka-Osnovianenko, Ivan Franko, Vasyl Stefanyk, and Ivan Kotliarevsky. 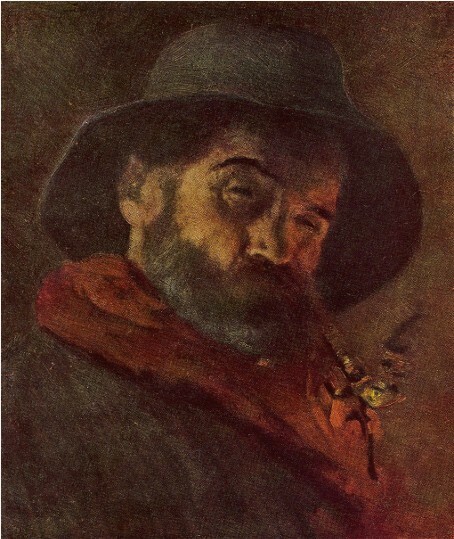 By style he belongs to the Populist School of the second half of the 19th century.